8 February, 2015 – Orthodox Scout Sunday! The Assembly of Canonical Orthodox Bishops of the USA has designated February 8, 2015 as Orthodox Scout Sunday. 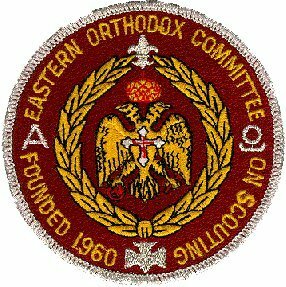 The Eastern Orthodox Committee on Scouting is an official agency of the Assembly of Bishops. On Sunday, February 8, 2015, Scouts all over the United States will celebrate National Scout Sunday. Scout Sunday is an annual event among all faiths which recognize the good work that is done by Scouts in our religious communities. The observance of Scout Sunday tradition was started years ago to make people in the church aware of Scouting, and to allow Scouts to live out of what is pledged each week. The Scout Law says that a “Scout is Reverent” and the Scouts of all ages promise to do their “Duty to God”. These values strengthen youth character in their family, community and faith. That is why this Sunday is set aside to honor God and to remind us that we are all His Creatures and made in His Image or more precisely - to image (reflect) Him to the world. The Assembly of Canonical Orthodox Bishop of the United States of America has designated this also as Orthodox Scout Sunday. 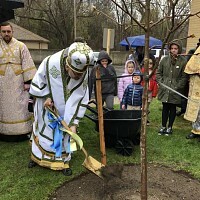 Through the Eastern Orthodox Committee on Scouting [EOCS], the Assembly and its predecessor, SCOBA, have been actively supporting both the Boy Scouts and Girl Scouts of the USA since the 1960’s. As Orthodox Christians, we have a responsibility to honor our Boy or Girl Scouts and what they represent. The Scouting organization consists of young people aged 5 to 18 and adults who lead them. Scouting is an effective way to help Orthodox youths to do their duty to God and to their country. Scouting builds character and teaches devotion to God in an environment that provides fun under the guidance of strong adult role models. The scouting programs provide a wonderful channel to involve youth in the life of our Orthodox parishes throughout the country. Some Scout Sunday Ideas: If your parish sponsors a Scout unit have them arrive in full uniform. 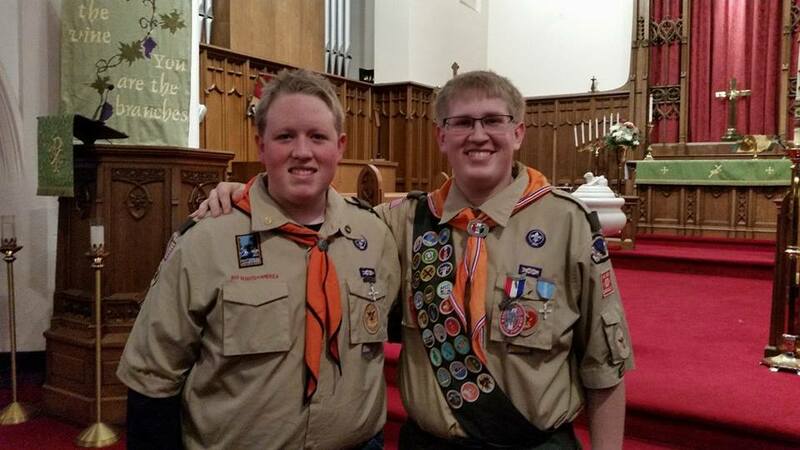 If the church does not have a Scout program, have the Scouts come in uniform. Many priests are aware of Scout Sunday and will discuss Scouting at some point of the service. Have the uniformed Scouts serve at the candle table in the narthex, serve as ushers, pass the collection tray, help serve during the coffee hour, and any suggestions from the parish priest. Present Eastern Orthodox Religious Scout Awards and/or any other Scout Awards earned. Have a Scout display and recruitment. Think of sponsoring or establishing a Scout unit in your parish. Approach a local Scout unit and give them ideas for service projects which can benefit your parish and community. Look at the many Orthodox Scout awards and encourage your Scouts to earn them. 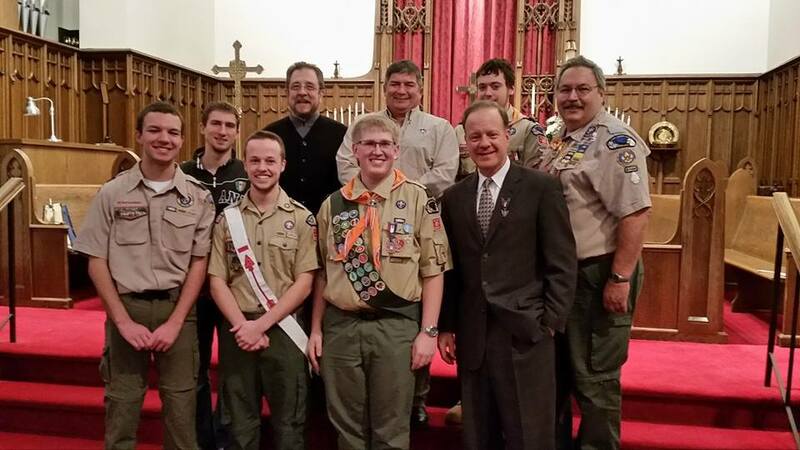 Scouting has proven to develop stronger church membership and it is a natural fit. 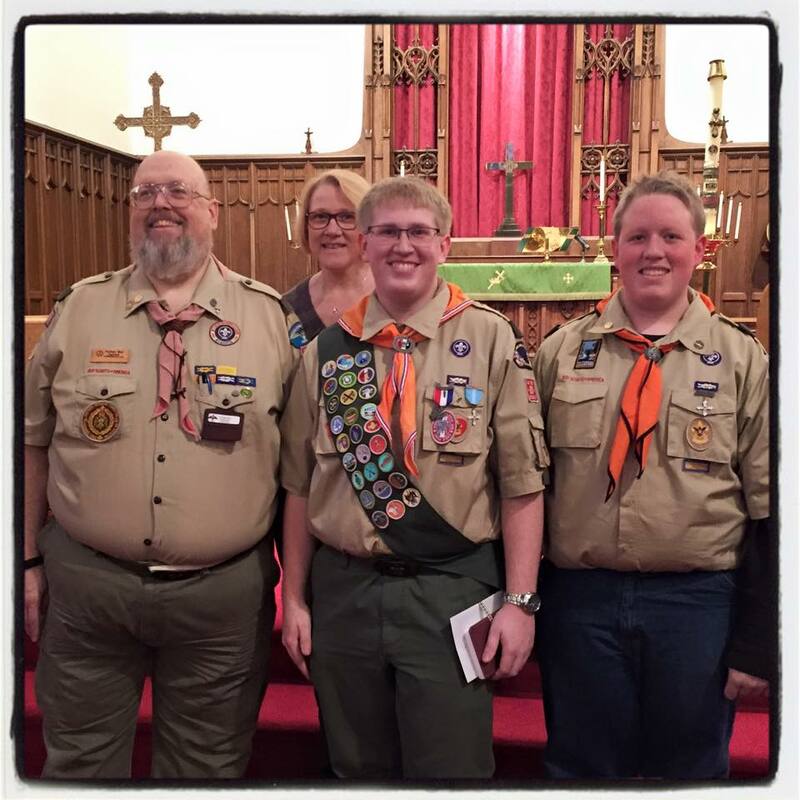 Good Scouts make better Church members and good Church members make better Scouts. Volunteer to assist the local Scout troop/pack/crew. 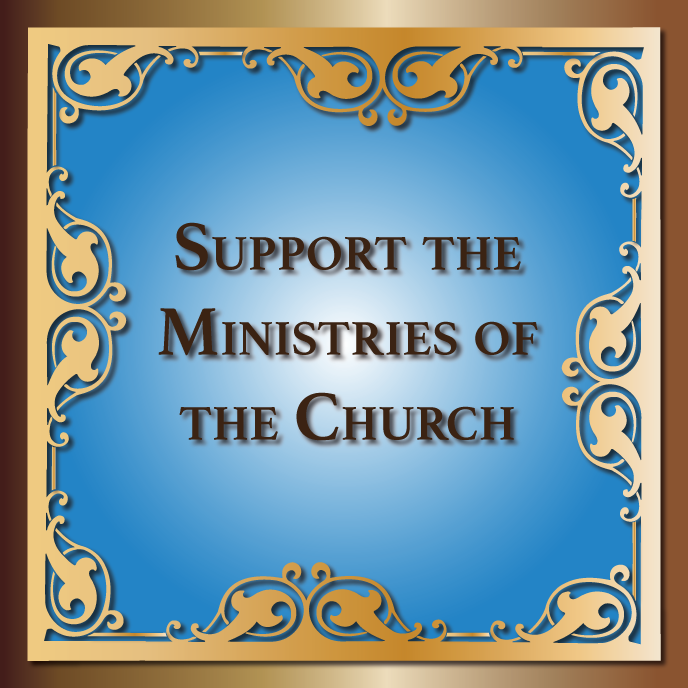 Take a collection and contribute funds to the EOCS so they can continue their good work. Think about establishing a local EOCS committee so all Orthodox Scouts in the region can gather and support one another. In conclusion, many volunteers give their time so Scouting's members will be involved in a quality program. Merit badge counselors help Scouts learn more about vocations and hobbies. Volunteers serve behind the scenes on committees so that parish community organizations using the Scouting program can find the best leadership possible for the youth related to their parish family. Many men and women offer their services to Scouting, but more volunteers are always needed to serve as leaders or share their special skills with young people and other adults. All these people experience a special sense of achievement through their work in Scouting. We congratulate all the volunteers, especially clergy of various parishes of many Orthodox jurisdictions throughout the country who are active in Scouting and offer a prayer and word of gratitude for their work and dedication. St. Sophia Seminary Welcomes New Students from Ukraine!